Home » Content Marketing » Quality Is The Key. Don’t Forget It. Quality Is The Key. Don’t Forget It. Why do we follow others online? No matter what the account, a comedian, a business, a philosopher, etc, the answer is always the same. Because they share great quality content. It doesn’t matter if they share just images, only blog posts, or nothing but quotes, in the end, the quality of those things is why we follow them. Sadly, while quality is key to the content of those we follow, marketers often forget this in the content they promote. 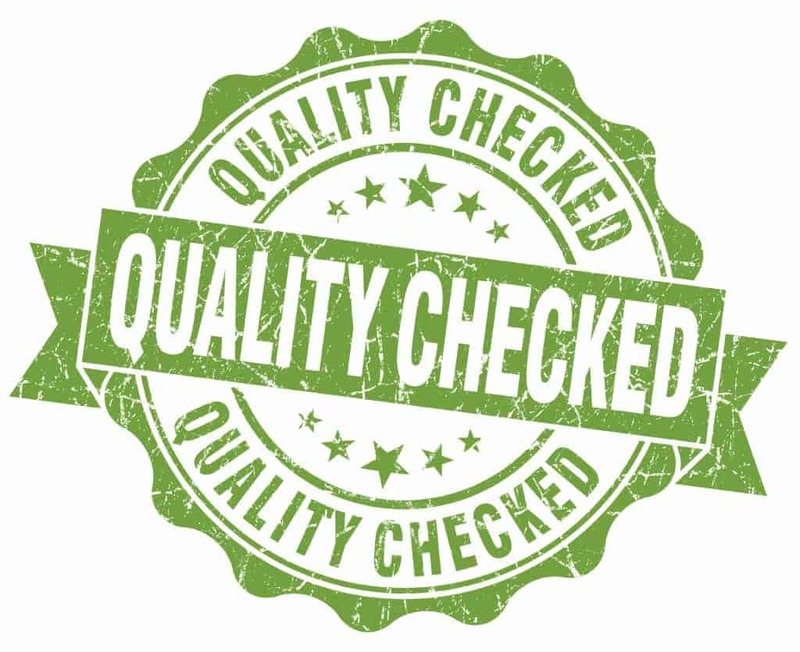 Before promoting anything, we all need to take a step back and check the quality. Content Isn’t King. Quality Is. When was the last time you checked your content? Not just read the headline and looked at the picture but actually read it? Be honest. Do you actually check out what you’re publishing to social? Many marketers get into a rhythm of simply taking the content they’re provided or anything that has a title that relates to those they’re accountable for, and promoting it. The second you do that, quality is going to take a hit and so will your audience engagement. Read your content. It seems silly because it’s so simple but many marketers don’t so it. Read every piece of content you plan to amplify. Did you really love it? Honestly. Don’t just say you like it because your company produced it or a coworker wrote it or you’ve been asked by someone to promote it. Do you honestly love it? Is it so good that you’d share it even if you didn’t work for your company? If you wouldn’t, why would you ever expect your audience to do so? Why would you expect them to love it? Why would you share something that isn’t truly A+? No one wants to be the one to turn company content down. You don’t want to risk hurting the writers feelings or not promoting a piece we’ve been given by someone else. But you have to. You have to say no to bad content. If you know your audience won’t love it, don’t promote it. You’ll do far more damage by promoting crap content than by asking for another piece. Turning down content doesn’t have to be hard, even if it comes from someone within your organization. Explain why you can’t use it and then work with them to create a piece that is up to snuff or source another that is right for your readers. There’s a good chance they have no idea what is and isn’t right for your audience. By guiding them, future content should be more inline with what you’re looking for too. We all want to see success. To get there, we need to keep our channels filled with great content for our audiences to consume. Sadly, the need to keep the our calendars filled often becomes more important to some, rather than quality being the first and foremost factor for amplification. By checking every piece we share, we can make sure our audience is only seeing the very best and that the content helps support our overall marketing strategy. Taking a bit of time to make sure our shares are at their best is the way to the great success.